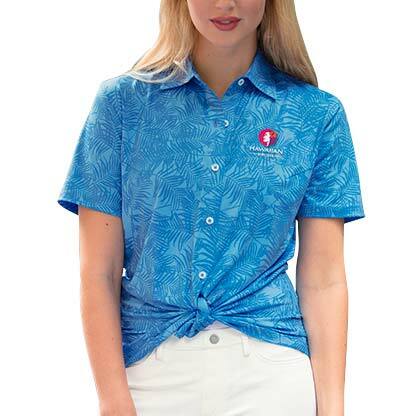 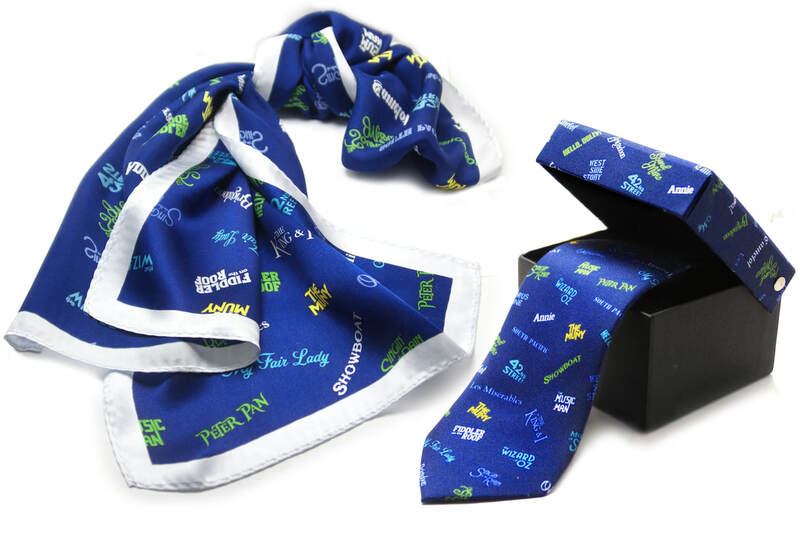 Getting a classy unisex branded compliment for both your male and female employees to wear can be like getting ready to run a marathon (eh…let’s just get everyone t-shirts). 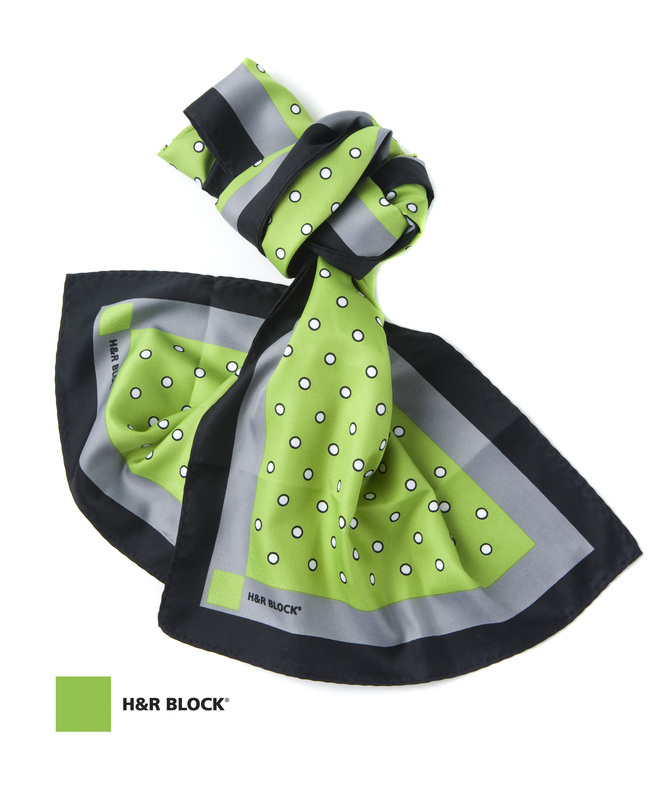 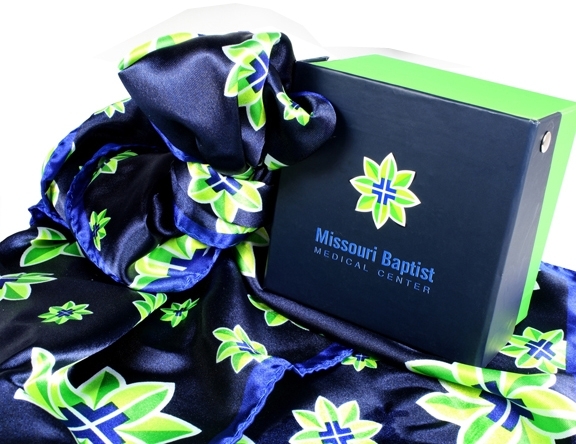 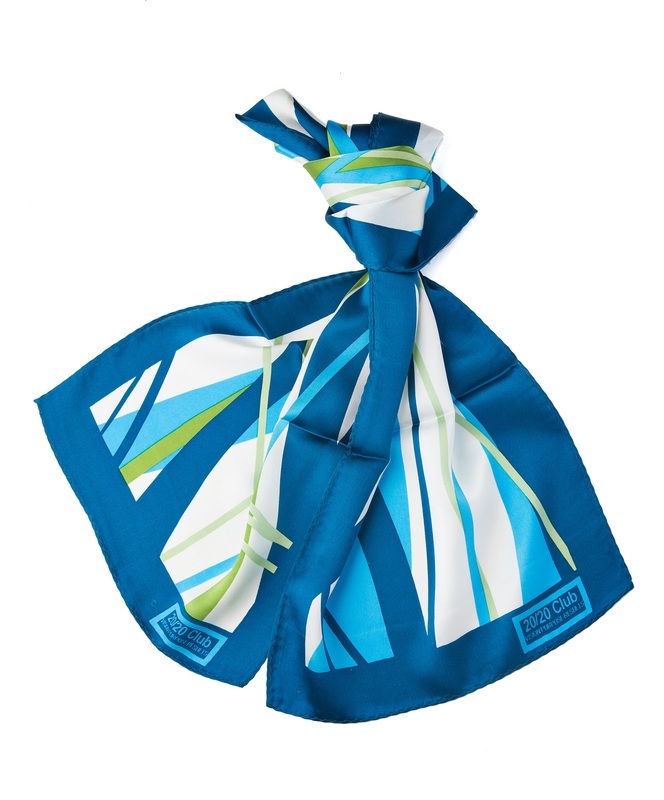 Get ready to feel like that guy/girl who looks great in the gym (but barely does anything…we see you)—these scarves/pocket squares are great branded touches any employee will love. 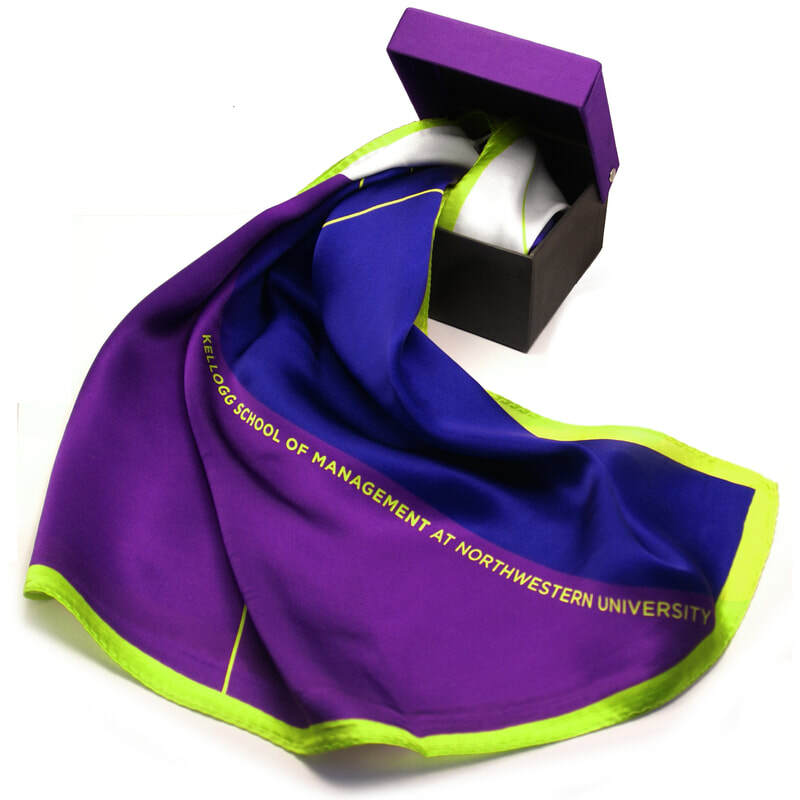 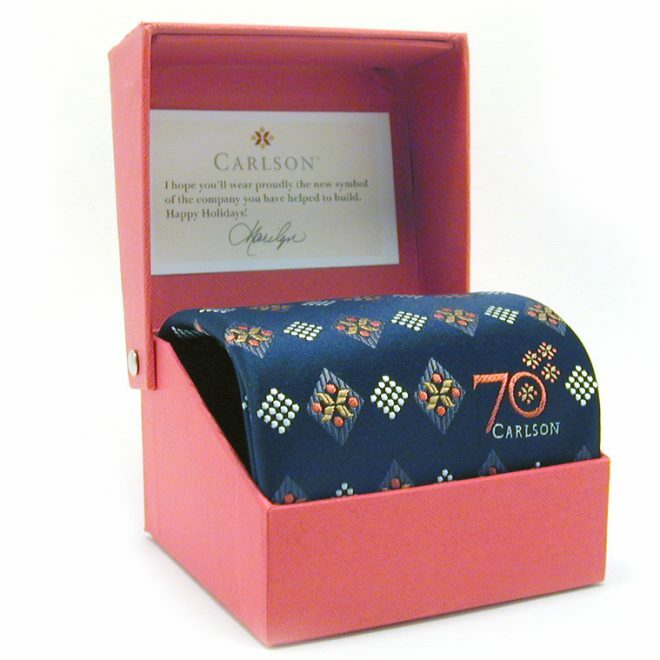 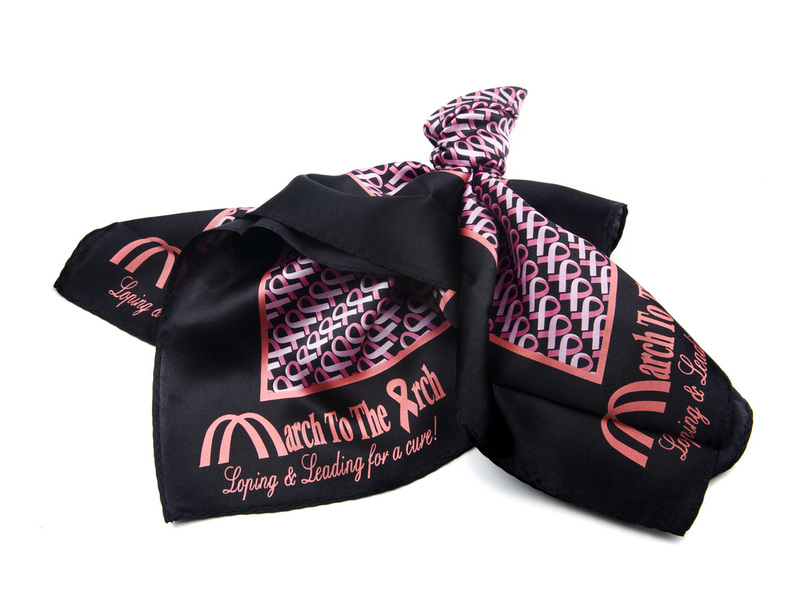 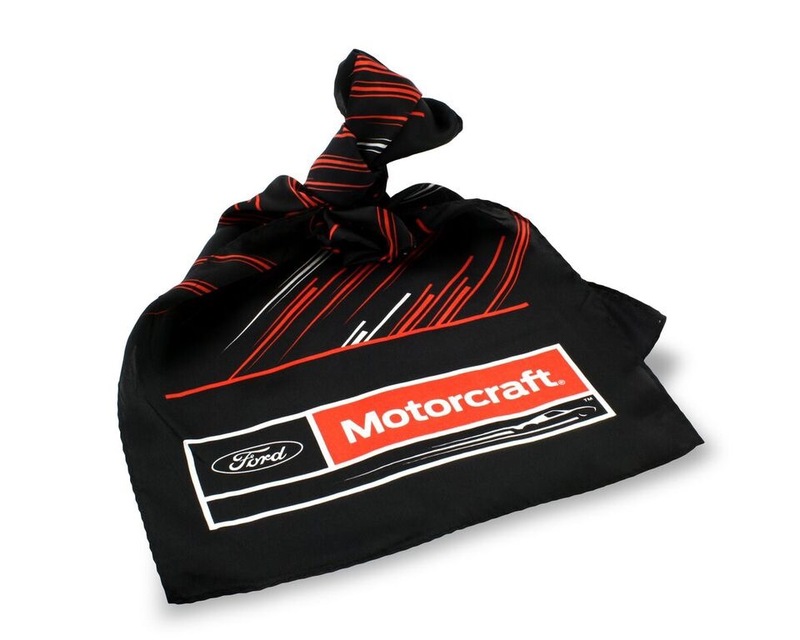 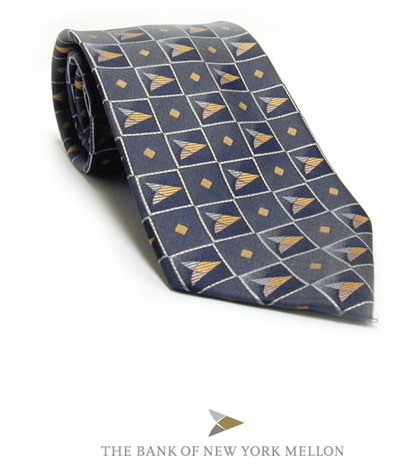 Perfect for employee gifts or silverware accompaniments, these custom scarves add a nice, classy touch to any occasion.